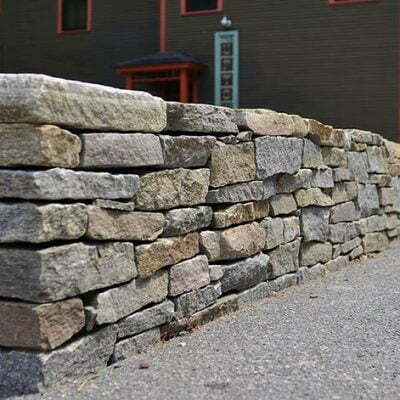 Adding natural stone products to your landscape can transform an average home into something spectacular. 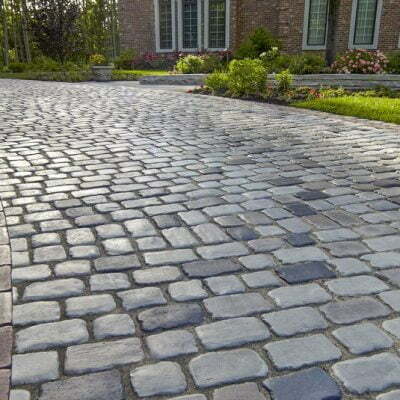 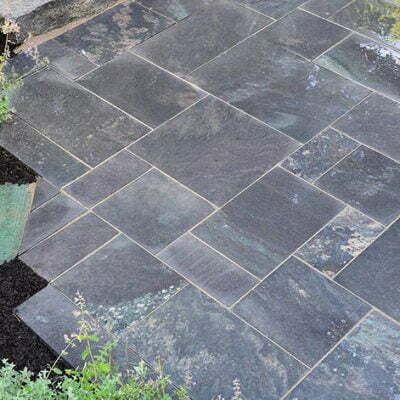 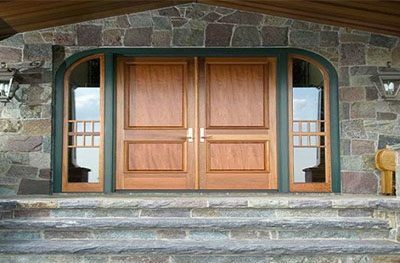 South Shore Landscape is proud to offer a variety of natural stone products such as pattern and flagging, veneer and wall stone, tread and steps, cobblestone and reclaimed granite. 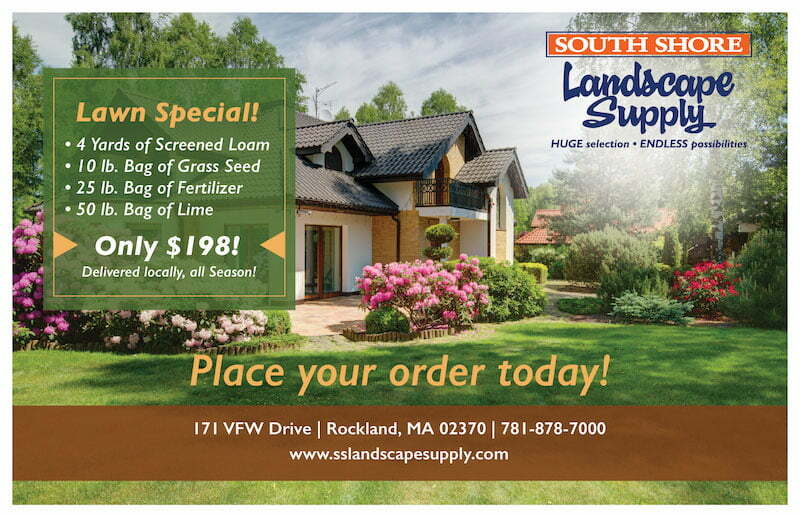 Contact to find out which one of these products belongs in your next landscape design.